Over the next few week's I'm blogging through the alphabet. 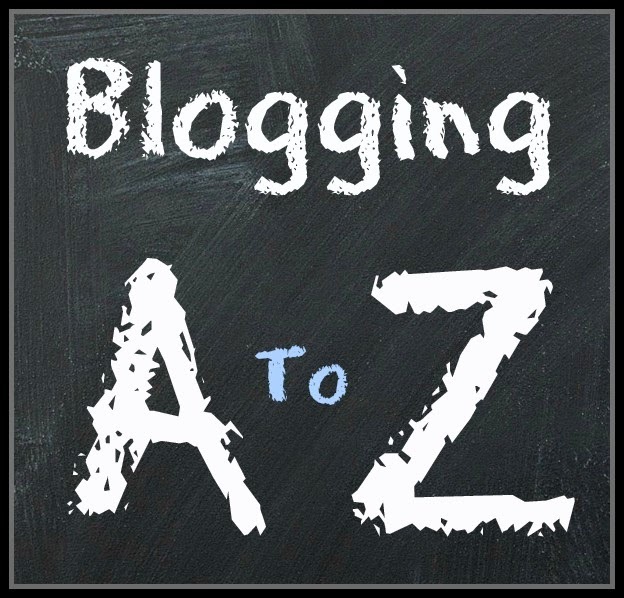 I'd love for you to stop by my other homeschool AtoZ posts and leave a comment. Ideas of topics you'd like to read about are also appreciated. Thank you for taking the time to visit and read. Spring is finally upon us in the Ottawa valley. After a winter I thought would never end, the snow is gone and the temperatures have warmed. To my great delight, planting time is upon us. I am not a fantastic gardener, but I do enjoy digging in the dirt and watching things grow. The spring after IntelliGent was born, I started a new kind of gardening. Instead of the traditional row planting, I now use the square foot gardening method. We began planting our gardens today. This is the first year that IntelliGent has helped. He loved the idea of planting his own vegetables. Of course, he is still of the opinion that he'll be eating carrots from the garden this evening for dinner. I look forward to watching my son enjoy the growth process of the plants. While it took longer for IntelliGent to assist in the planting (and I had to get my own perfectionism under control when the seeds were not in perfect lines), I believe the extra time was well spent. We have a lot more planting to do, but I plan to allow IntelliGent to help as much as he is able. Won't he be excited when the first of the crops are ready to harvest?